It is the best option when you need reliable, high quality colocation spot in Europe for you server. 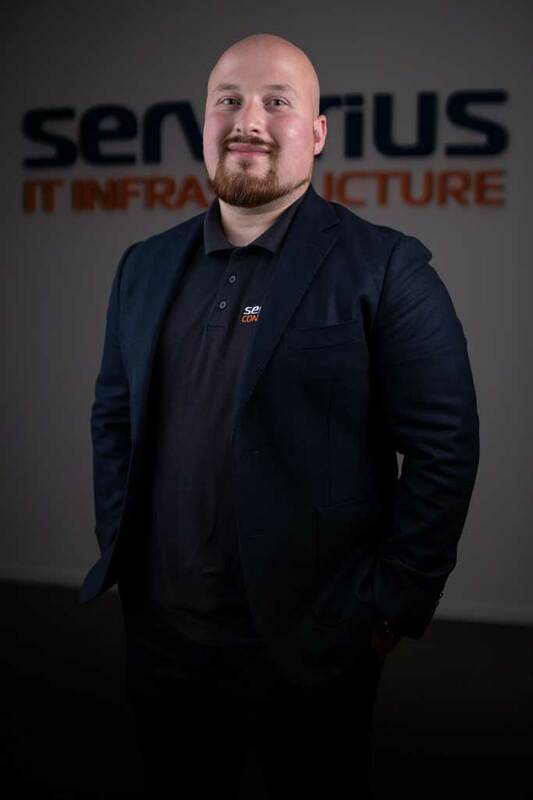 Serverius offers a free rack-and-stack installation service: Send your hardware with UPS/Fedex/DHL and we will rack it for you for free! 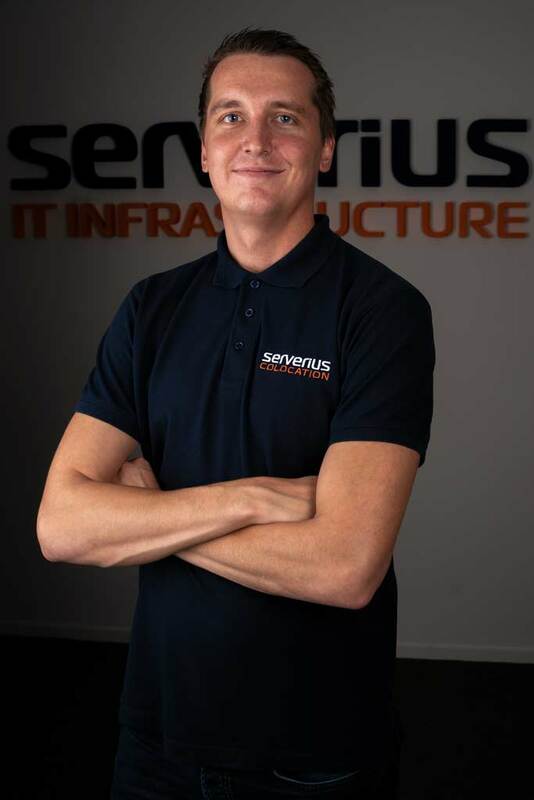 * For larger colocation packages like 3U, 4U or larger you can contact the sales department: sales@serverius.net. Every user will get 1G unmetered bandwidth! Every server will be connected by a 1G switch port and can burst to 1Gbps upload and download speed! This is based on normal usage (Fair Use Policy – FUP) with the assumption that you will not be using your port at full capacity 24×7. By having a FUP you do not have to worry about surcharges/over usages. The option used bu users who are not using the service for any high bandwidth services such as offering high volume video, CDN services or file sharing websites. 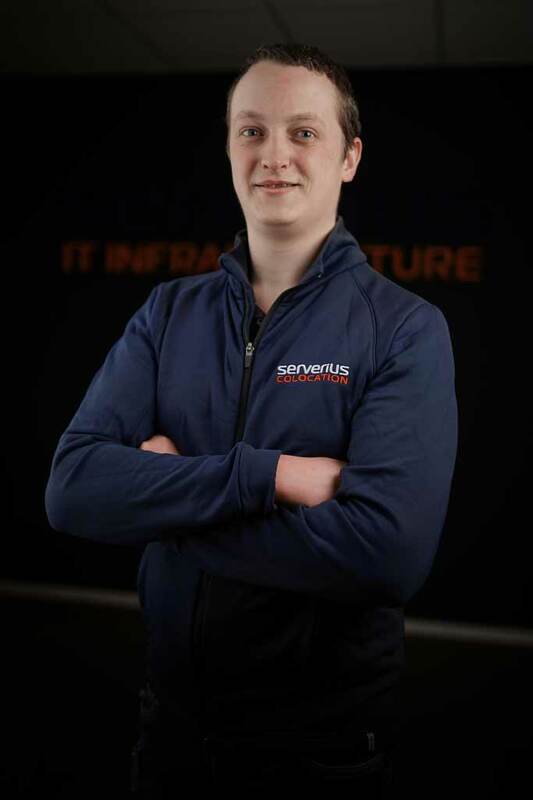 If for some reason you do not match the client profile for which this option was intended, the Serverius sales department will contact you to discuss other options. They will will keep it reasonable and therefore they will not charge you for the bandwidth already used before we contacted you. “Can FUP handle let’s say +/- 50TB of data traffic?” Yes no problem, and probably more. The total allowed amount of traffic rely on may factors like the type of traffic, where the traffic goes to etc. Terms: No incoming data traffic is calculated, Personal use, regular VPS or web hosting, (live) video broadcasting, file sharing, CDN services and similar services are allowed. When using more than the fair use policy you need to buy an upgrade to unmetered data traffic for only 250 euro per 1G unmetered or 1199 per 10G unmetered. Free dual datacenter setup! When your order a colocation rack at each datacenter, we offer a free 3rd SPEED-IX fiber with own VLAN between DC1 and DC2 (driven by the SpeedIX). This way you can use 1 IP in both datacenter locations at the same time (or as a fail-over). Use the best client panel from Europe! You are in control! You have the ability to null-route your own ip’s, view real-time data traffic statistics, change reverse DNS for your ipv4 and ipv6 subnets, add IP’s to the DDoS protection and so on. 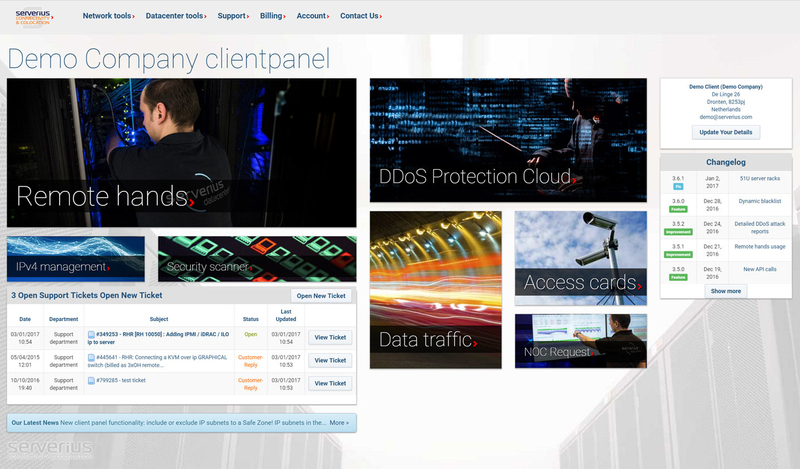 As an extra Serverius will offer you it’s famous cyber security suite to every colocation user. You will get a full package with only a limitation of one Safe Zone, 10Gbps incoming (dirty) data traffic and to protect 2 IP’s. It will protect all your IPv4 subnets to all common layer 3/4/7 DDoS attacks. If you need more protection you can simply upgrade. By default your IP’s are not be added to the DDoS protection. If you want them to be protected you can add them yourselves to the protection via your personal customer portal. For your Out Of Band management you get a 2nd uplink. To this uplink your can connect your hardware management like IPMI/iDrac/ILO. Extra IP addresses: 1,80 per ip per month + 25,- EUR setup. 24/7 datacenter personal access card: 50,- one time fee. Multiple items give extra discount! Ask the sales department! Minimal contract length: 12 months. Payment per month, per 3 month or year. Bandwidth can NOT be added or aggregated with another server or order. Upgrade to private colocation within the contract period is possible. 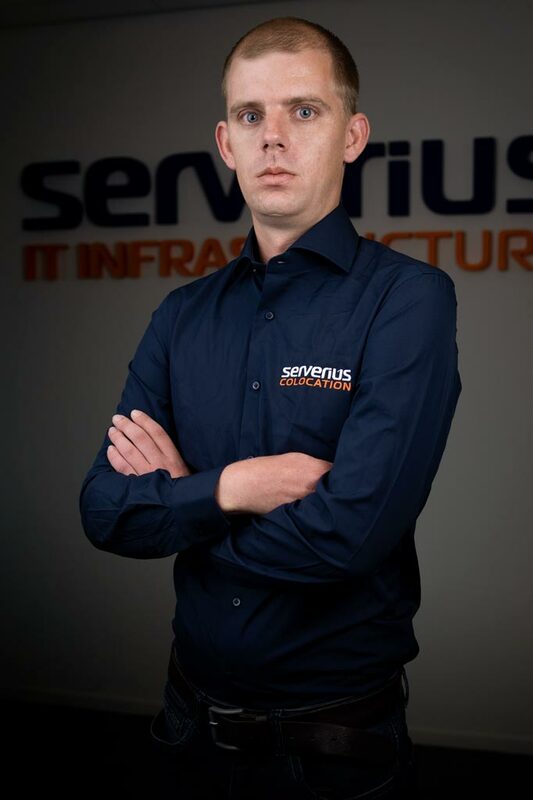 Moving your server from another datacenter to Serverius can give you extra discount to prevent overlapping payments. Multiple system trays assembled in one rack mount chassis will be counted as multiple server units. No vat/tax: all people and companies outside the European Union and all companies within the European Union (except Dutch company’s) who provide there company name + vat number to Serverius do not pay vat/tax.